A woman who attempted to steal a clearance wig from a beauty supply shop took a bite out of the owner’s arm and spit the flesh in his face before running off, police said. 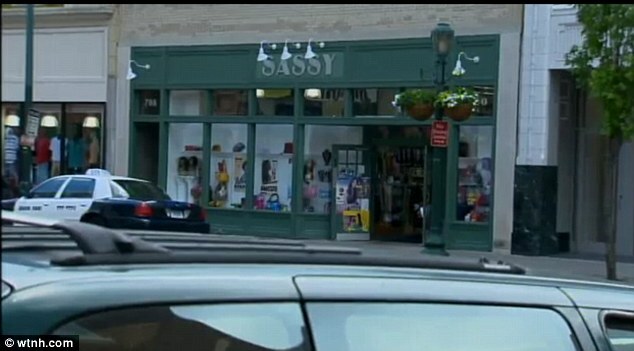 Lowpel Davis, 38, of New Haven, Connecticut tried to take a wig from Sassy Beauty Supply shop Tuesday afternoon and became violent when store owner Jongyol Lee and his 70-year-old father tried to stop her. When she was eventually overtaken by police, she is also accused of biting the arresting officers. It is the latest event in a disturbing trend of biting attacks. 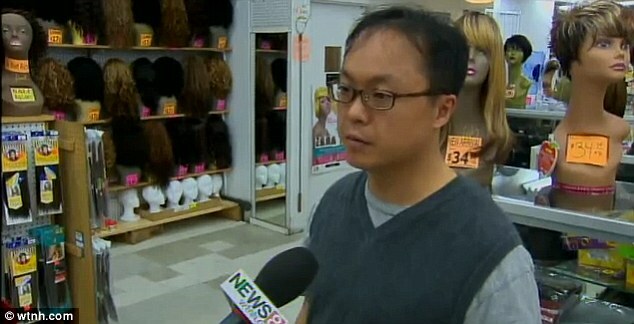 Mr Lee told WTNH.com that he noticed a wig went missing from a mannequin and saw Davis taking a $15 clearance wig after looking through the store’s surveillance video. They also saw Davis stuff several other items in her bag. While the Sassy Beauty Supply owner and his 70-year-old father tried to apprehend Davis, the woman was not to be stopped. 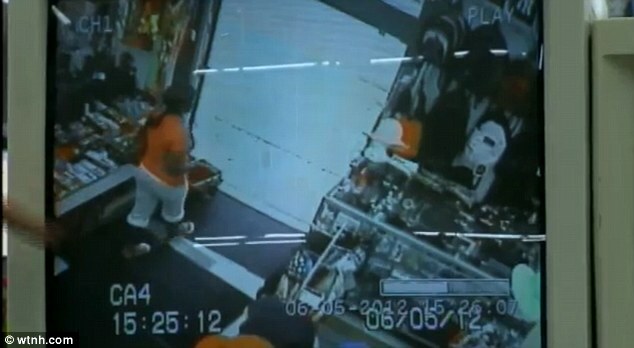 According to Hartford police, Davis punched the two men – both in the face – and then bit the store owners arm, taking a piece of flesh from the man’s bicep. She then spit it in his face, the report says. 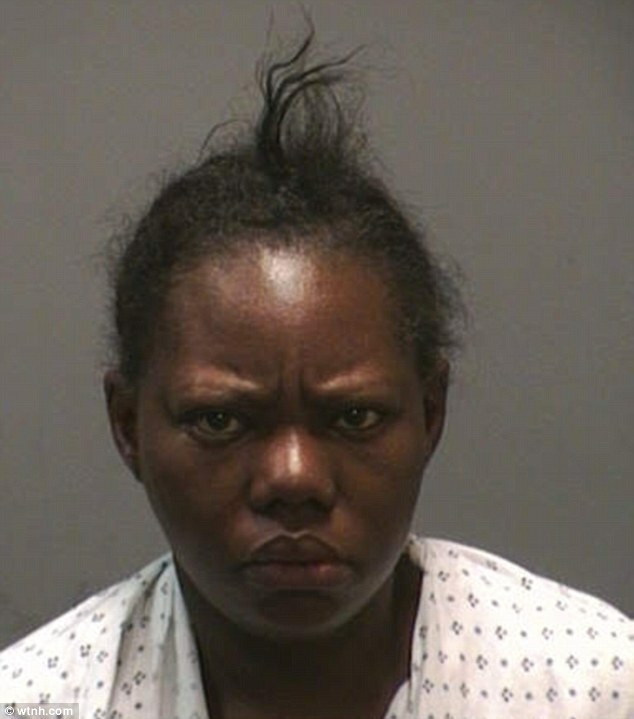 Once New Haven police arrived on the scene, they found Davis nearby, kicking and swearing. Rather than going quietly, Davis thrashed about, kicking and screaming at a police car. According to NBC Connecticut, she was later transferred to a windowless police van. Davis was charged with sixth-degree larceny, a breach of peace, criminal mischief, assault, and two counts of assaulting police officers. Her bond is set at $150,000.